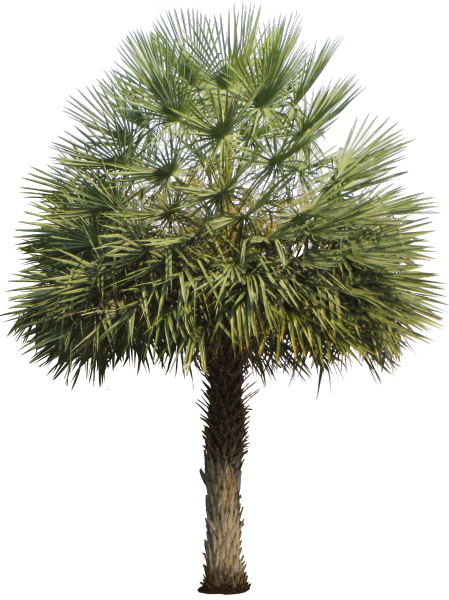 Comon names : Caranday palm, or caranday wax palm. 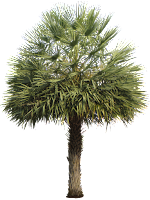 Copernicia alba is a solitary palm native to South America (Beazil, Argentina, Bolivia, Paraguay,Columbia). Copernicia alba is similar in appearance or resemble to Copernicia prunifera but the growth rate is much faster.